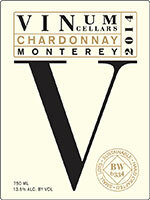 2014 Vinum Cellars Chardonnay is rich and layered wine that relies on the natural acidity from the acidity of the Santa Lucia Highland fruit. 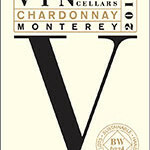 This Chardonnay has a medium straw color with aromas of lemon custard, rich vanilla, cream and toasted oak notes. 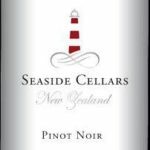 The palate is generous with it’s layered tropical notes of mango, papaya and pineapple which then transitions into silky rich custard and caramel toffee notes and does so in an integrated fashion.This wine pairs well with lobster or crab served with drawn butter and lemon. 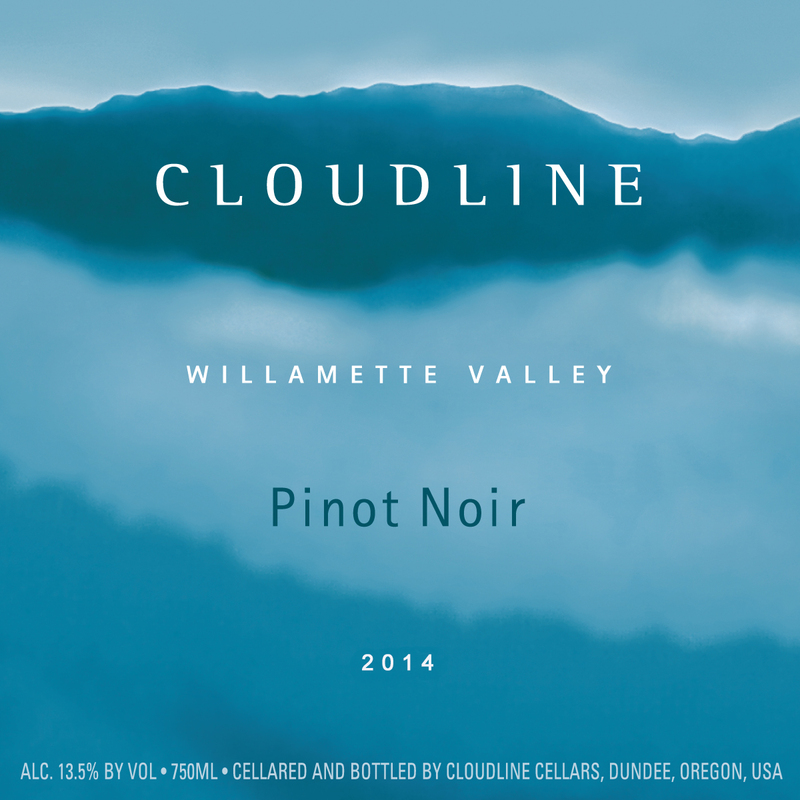 Try it with grilled wild King Salmon, wilted greens and roasted fingerling potatoes. 2014 Vinum Pinot Noir is a vibrant, medium garnet in color. 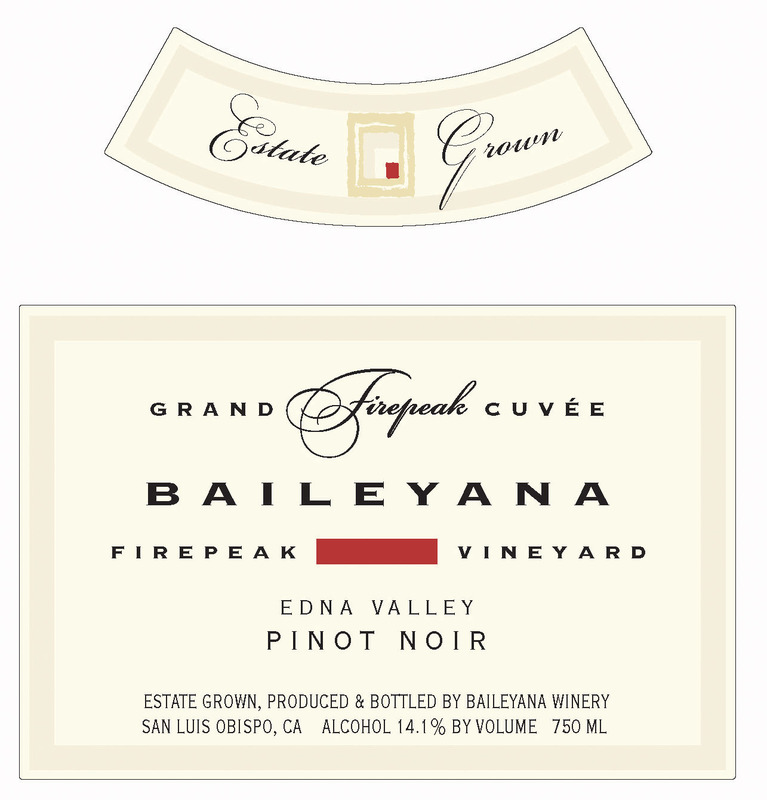 It has aromas of black and rainier cherries with slight earth and black pepper notes. 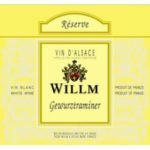 The palate is full with ripe cranberry, sweet and sour cherry flavors and is wrapped in exotic spice flavors such as star anise and cinnamon and fold into a blanket of integrated French oak, vanilla finish. 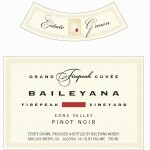 This wine pairs well with many entrees but try it with duck or pork where the cooking method uses lots of black pepper. Both of these wines are examples of the quality and value Bishop’s Stock offers. 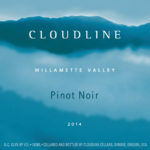 Neither wine is a “heavy hitter” but each show good quality for the varietals. 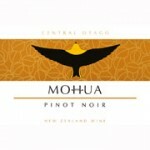 2011 Mohua Pinot Noir is produced by Peregrine Wines in Central Otago. 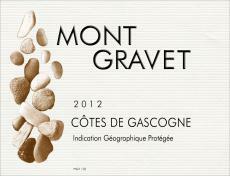 It is sourced from vineyards in 3 different sub-regions. 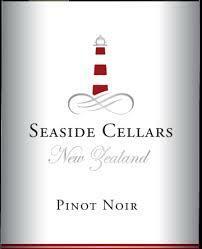 This is a soft textured, full flavored Pinot Noir with red fruit flavor – raspberry, cherry and currant. There is a subtle flavor of oak and Asian spice. 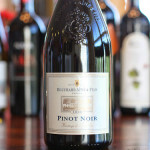 This very “juicy” wine is perfect with summer foods – grilled salmon or lamb stand out in my mind. The strong Pacific Ocean influence and red clayish soils concur to foster this refreshing, crisp, pale yellow-green wine. 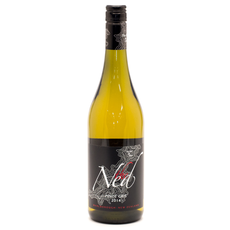 In nose, very fine grapefruit, white flowers and citric hints combine with a perfect mineral character. 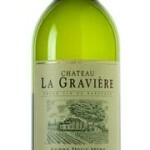 It’s an expressive Sauvignon Blanc, with a mineral and slightly salty mouth, with great acidity and a lovely long finish. Fresh, elegant and aromatically intense, this Pinot Noir from Colchagua Valley is dressed in a beautiful, bright ruby red colour. 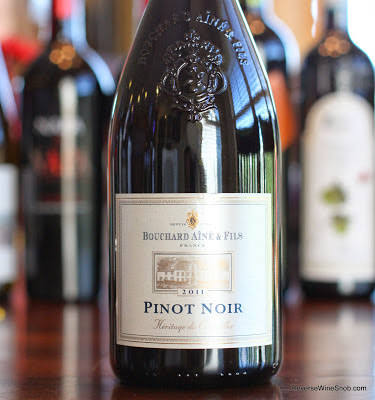 Fruit notes of cherry, ripe strawberry, and raspberry combine with hints of chocolate and cacao. In mouth it is silky, full, structured, and persistent, with fruity notes and soft tannins.